To enhance inside and outside your home or office, Limberlost has themed giftware displays to suit your style. Our African display blends the earthy colours in pots and homewares trending this year. We also showcase Retro, Boho and Coastal styles for those who follow trends. 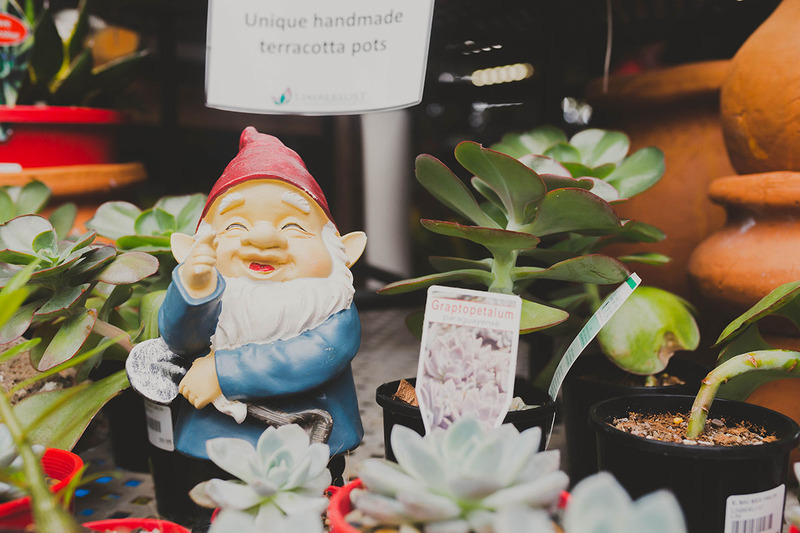 Quirky little pots, large display planters and our collection of gifts come from around the world. We are always looking for that special gift for your special friend, especially when it’s you.